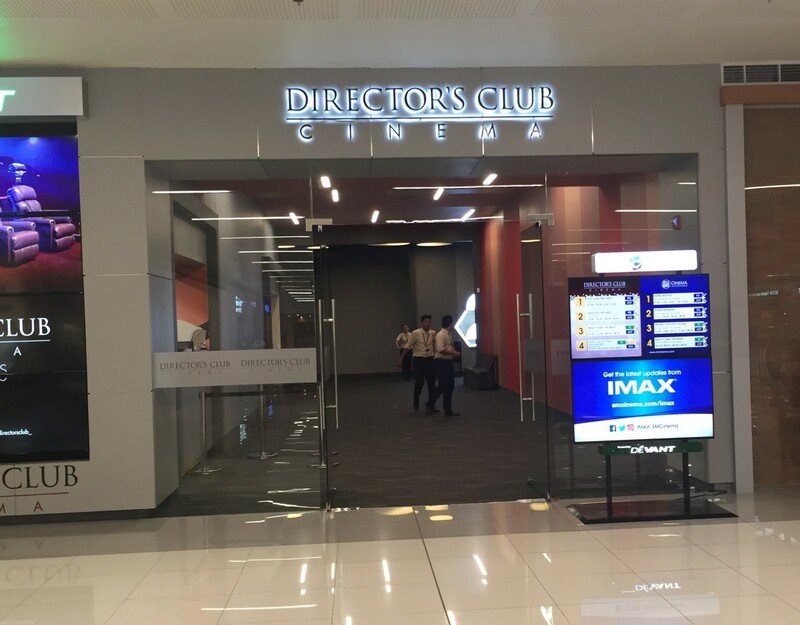 Read my review and know what to expect when watching a movie in a Director’s Club Cinema in SM Malls. My experience was with SM Cinema East Ortigas. 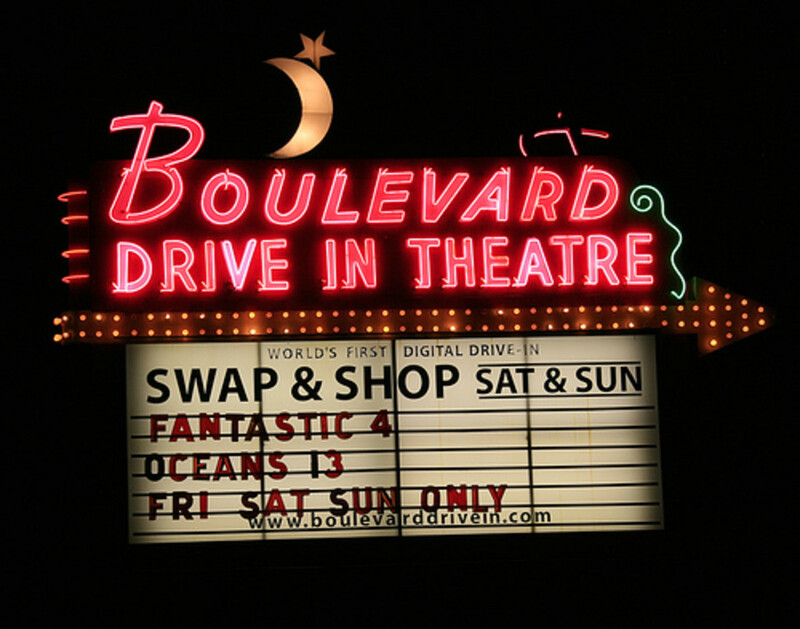 The drive-in theater's popularity was highest in the 1950s and early 1960s, but dozens of drive-ins continue to operate in America. You might enjoy visiting and seeing a double feature. 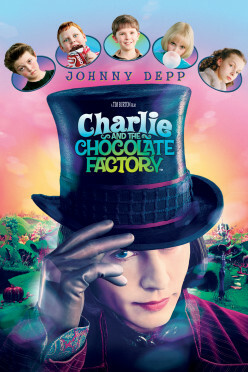 This page discusses the adaptation from Dahl's book to Burton's film, regarding the differences and the strengths and weaknesses of certain decisions. 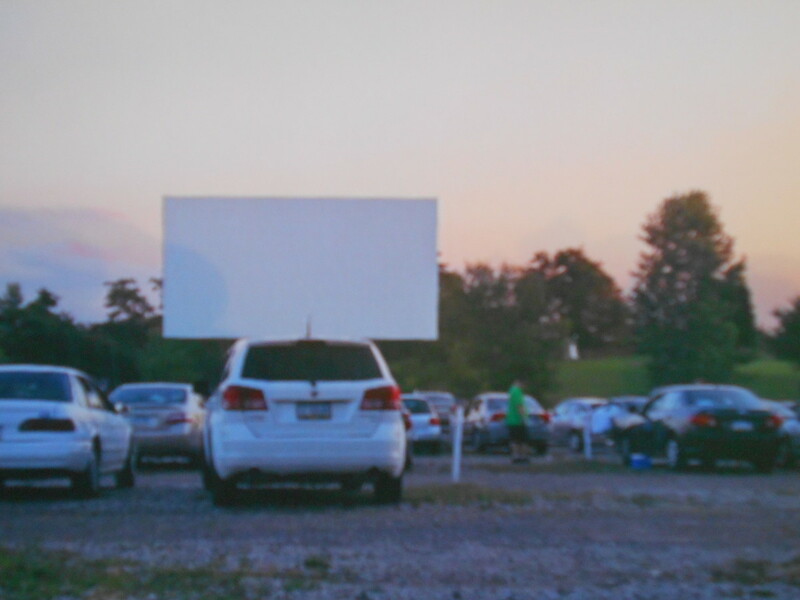 Below I discuss the history of the drive-in movie and offer insight and tips into this increasingly rare but fun summer activity. 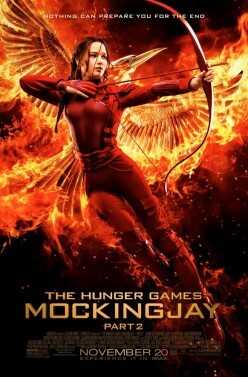 I review Mockingjay Part 2 without spoilers. My review of the superhero film Batman vs Superman: Dawn of Justice without spoilers. 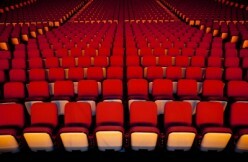 There's no end to the annoying things normal people experience when seeing films. 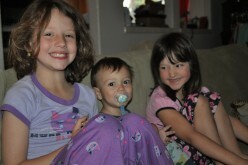 These are a few of the things that drive me crazy. I review the newest iteration of the Tarzan legend in The Legend of Tarzan. 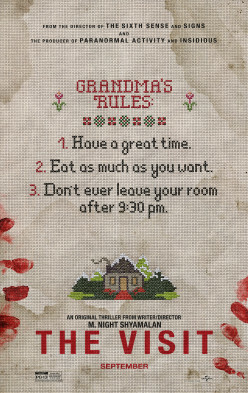 My review of the suspense horror-film The Visit without spoilers.